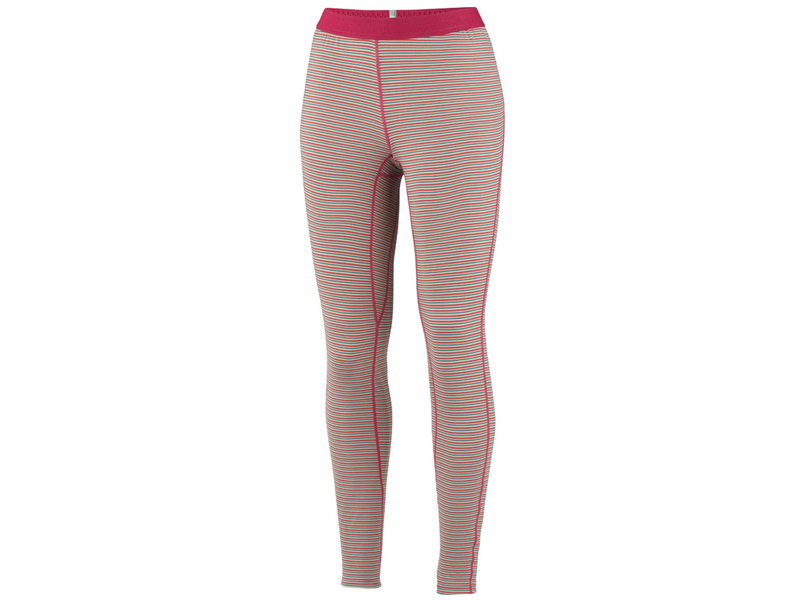 The Columbia sportswear Women’s base layer midweight stripe tight is a relative new-comer is Columbia’s baselayer line. It features Omni-Heat® thermal reflective dots for strategic warmth, Omni-Wick™ advanced evaporation fabric in high-moisture areas, and an antimicrobial treatment to keep the garment fresh. The 4-way stretch fabric is designed with flat lock, ergonomic seams to reduce chafe and increase range of motion during active pursuits. The Men's Bugaboot® Max Electric boots by Columbia Sportswear represent their most advanced, technical offering for cold weather boots. Technologies include: battery-powered heat on-demand, Omni-Heat® thermal reflective lining, Techlite® heel shell, TPU shank for cushioning and support, waterproof uppers, and Omni-Grip® sole. The on-demand battery heat has three settings: low, which operates up to 4 hours at approximately 113°F, medium, which operates up to 3 hours at approximately 122°F, and high, which operates for up to 2 hours at approximately 140°F. The Columbia Bugaboot® Max Electric boots are perfect for snowmobiling, serious trekking, and cold weather work environments. Columbia Sportswear's Triple Trail™ Shell is a wet-stopping 3-layer hybrid softshell waterproof jacket with Omni-Heat® thermal reflective lining. 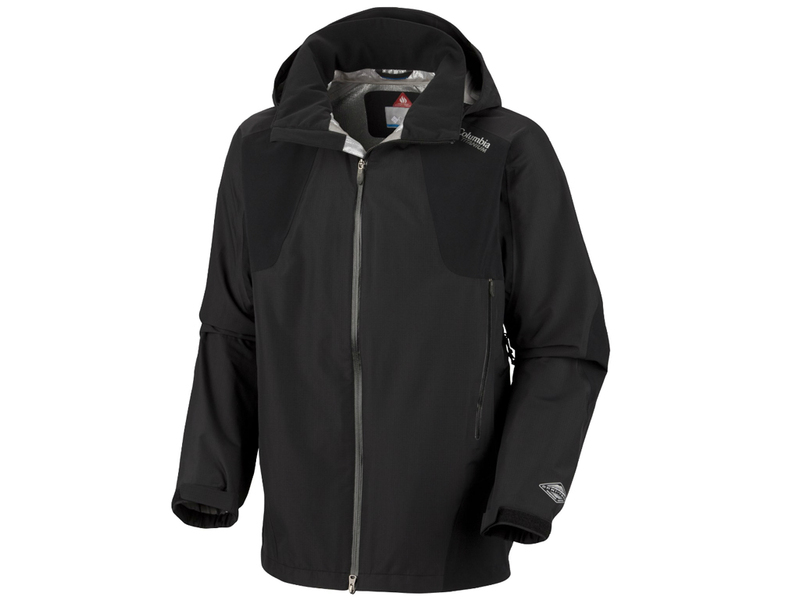 This breathable, seam sealed jacket has stretch panels strategically placed for action-loving adventurers. The Triple Trail™ jacket, part of Columbia's Titanium™ collection, features zippered underarm vents, storm hood, drawcord adjustable hem, hand pockets, and a security pocket. Available in three colors (hot rod/red element/dynasty, abyss, & black). 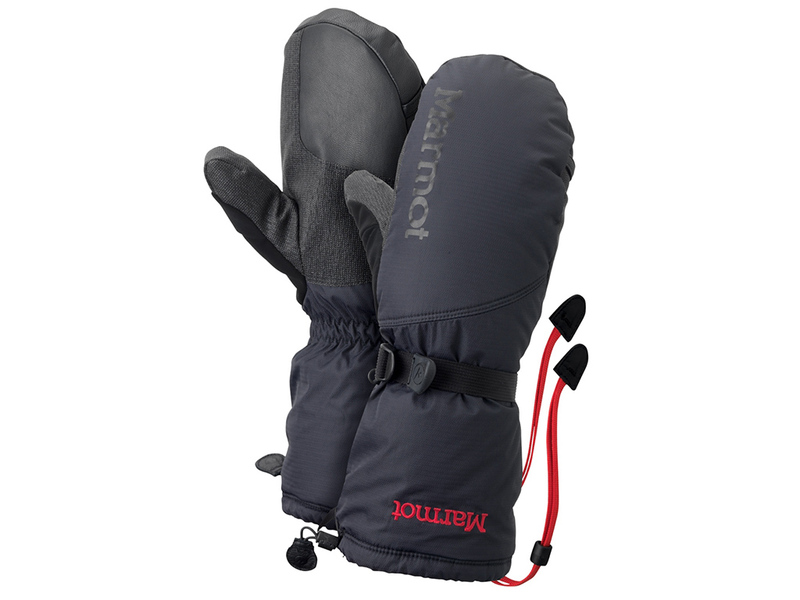 Carefully layered Primaloft One® insulation gives the Marmot Expedition Mitts uncompromising warmth on snow adventures to high, cold places. The Expedition Mitts feature: Marmot MemBrain®, a waterproof/breathable fabric; DriClime® bi-component wicking lining for breathability and excellent moisture transfer; reinforced palm for durability; gauntlet quickdraw with easy to use one-handed drawcords; SuperFabric® brand material external shell; nose wipe, a soft fabric to wipe your runny nose; safety leash to keep glove attached to wrist when removed from hand; wrist strap for adjustability and better fit. Tough as a crocodile, Outdoor Research Crocodile Gaiters keep snow out of your boots when snowshoeing, climbing mountains, cross-country skiing, or just plain snow hiking. They feature waterproof and breathable Gore-Tex®/Taslan® nylon uppers and Cordura® lowers for durability. The Crocodile gaiters seal around your legs with a full length strip of 2 inch hook and loop closure. The tops cinch tight with 3/4 inch webbing and cam buckle. These gaiters also feature hook and loop shear tab at the bottom of front closure, double-riveted boot lace hook, and field-replaceable urethane-coated nylon instep strap. 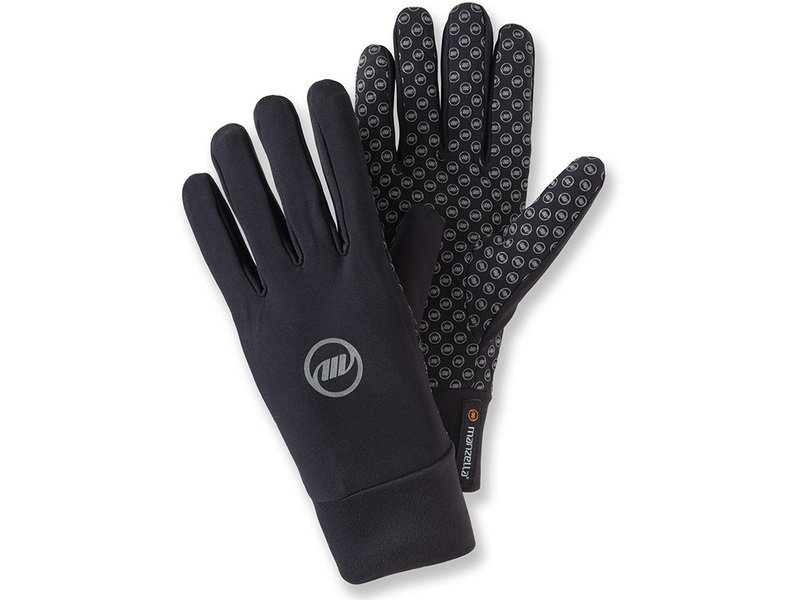 The Manzella Sprint Reflect Glove Liners are made with moisture wicking stretch polyester for all day comfort. 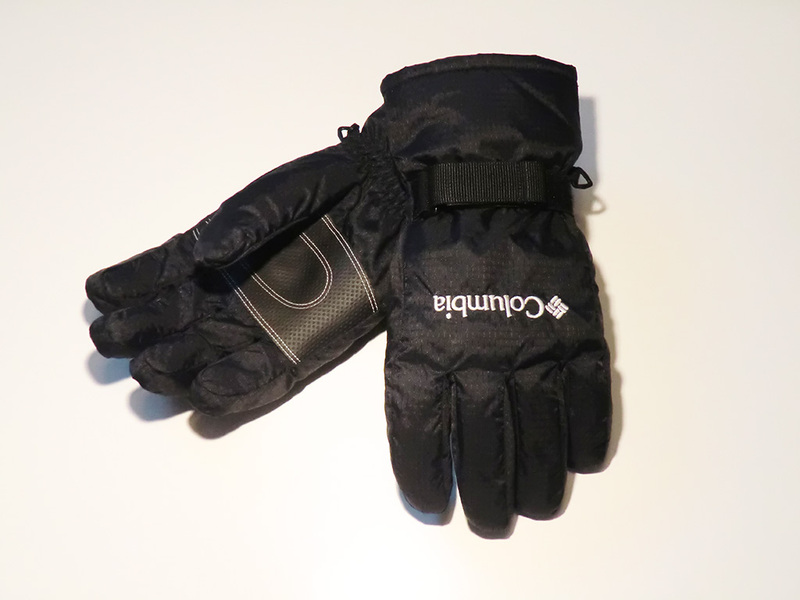 Great for any aerobic activity on it's own or as a liner in heavier gloves. Control Trax Grip® on the palms and fingers provides increased grip. The reflective Manzella logo on the back of the gloves increases visibility. 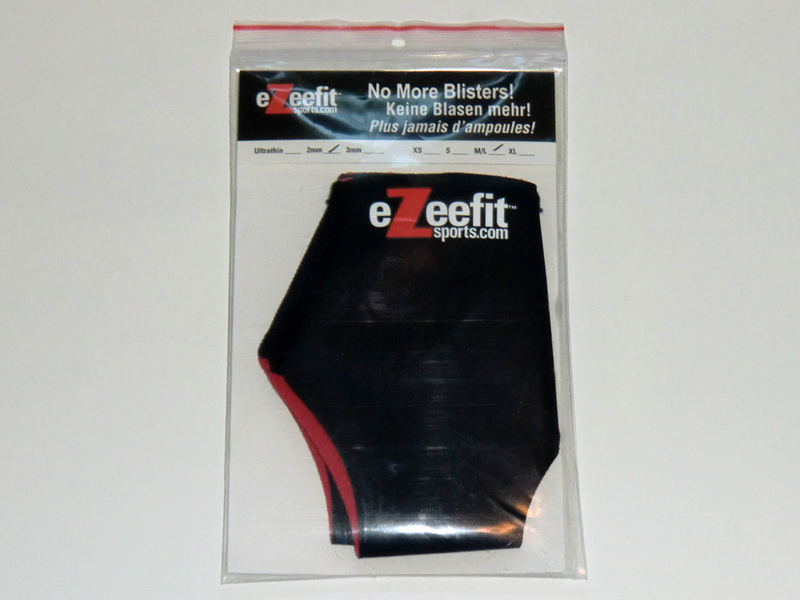 Full Foot Booties by eZeefit Sports are ultra-thin memory fabric booties that retain their shape even when wet. They are designed for wet sports, winter sports, and cooler weather. 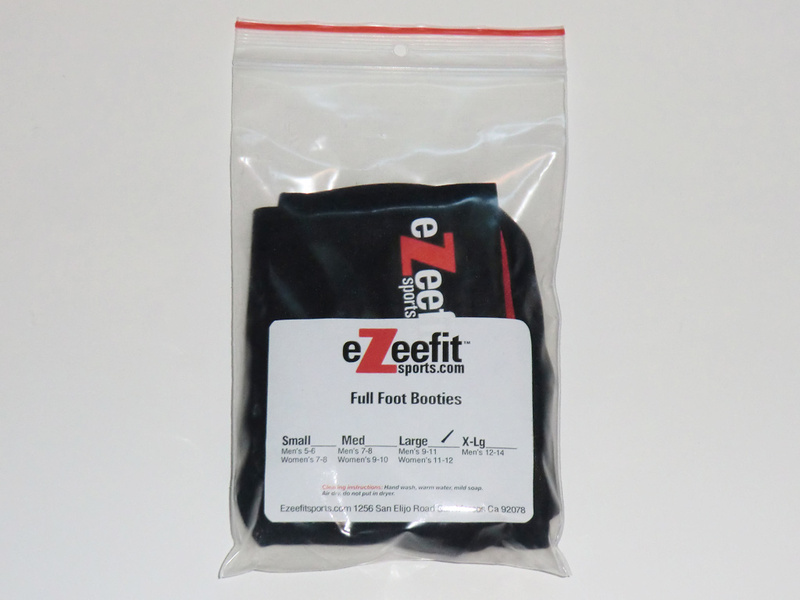 Full foot booties prevent friction and rubbing and insulate better than socks. Can be worn alone or under socks as a liner in really cold weather. Ankle Booties by eZeefit Sports are form fitting, pull-on, anti-blister booties available in three thicknesses (ultra-thin, 2mm, & 3mm). They are designed to help your foot grip footwear better while at the same time protecting against abrasion and blisters. Features flatlock stitching for lasting durability and stretch. Ankle booties can be worn with or without socks. Originally designed for speed skaters, but great for other sports like skiing/snowboarding, mountaineering, hiking, rock climbing, and more. 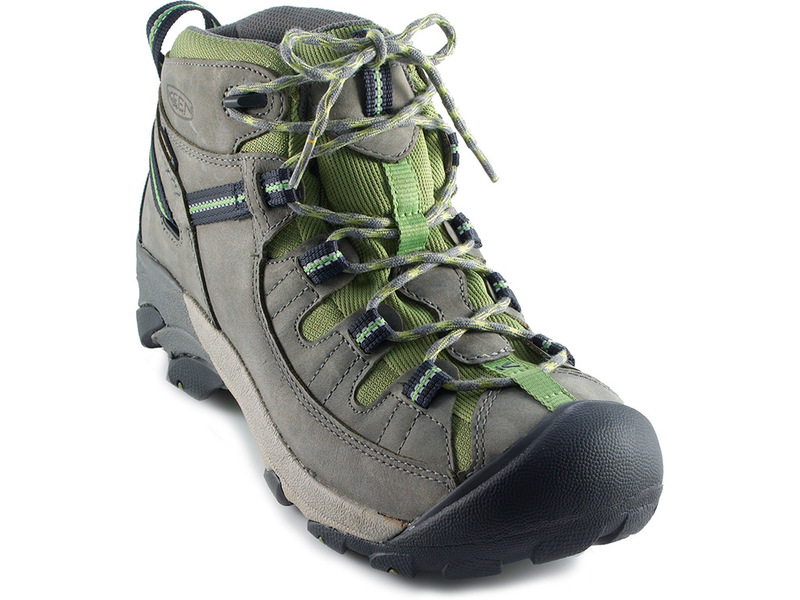 The Keen Targhee II Mid Hiking Boots are touted as a stable, comfortable day hiker in true Keen fashion. They feature classic Keen rubber toe wrapping, Keen.Dry™ waterproof membrane, waterproof nubuck leather uppers, and removable metatomical dual density EVA footbed. The midheight upper cuff offers ankle stability and support. Available in multiple colors. 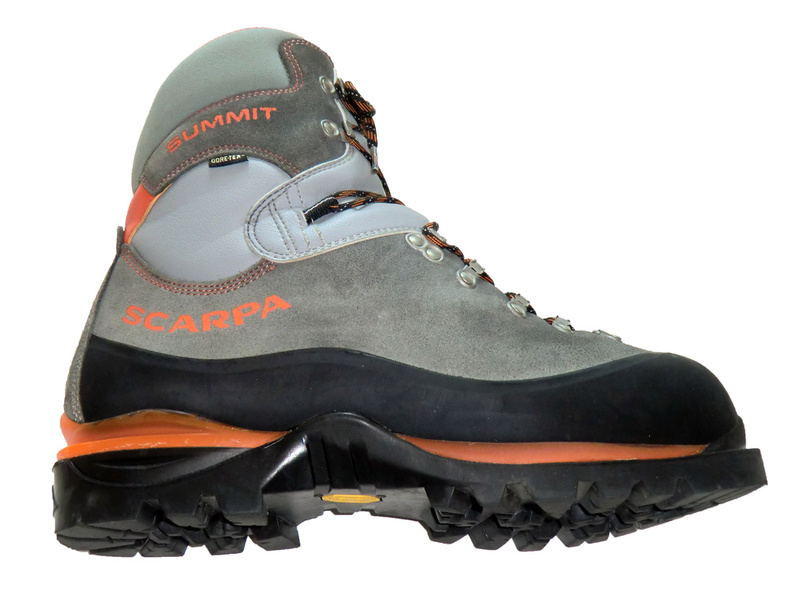 The Scarpa Summit GTX are four-season mountaineering boots designed for ice and mixed climbing. The Summit GTX's heel and toe welts fit all crampon styles. They are fully insulated and feature an adjustable padded tongue. The articulated, padded ankle section provide flexibility without compromising support. 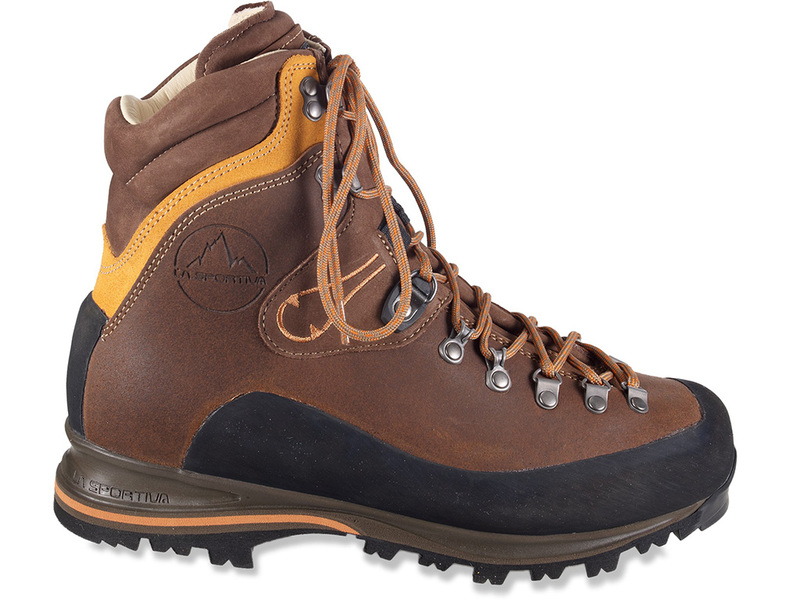 The Pamir by La Sportiva is a heavy-weight leather hiking and backpacking boot with traditional styling. It is built to take long-term abuse and provide comfort, stability, and traction on long treks. The Idro-Perwanger® full grain leather uppers are water-resistant and supportive. Traction and braking are provided by the Vibram® soles. The Pamir boots feature an anti-torsion shank on the back of the boot and anti-shock insert to dampen impact with the ground. 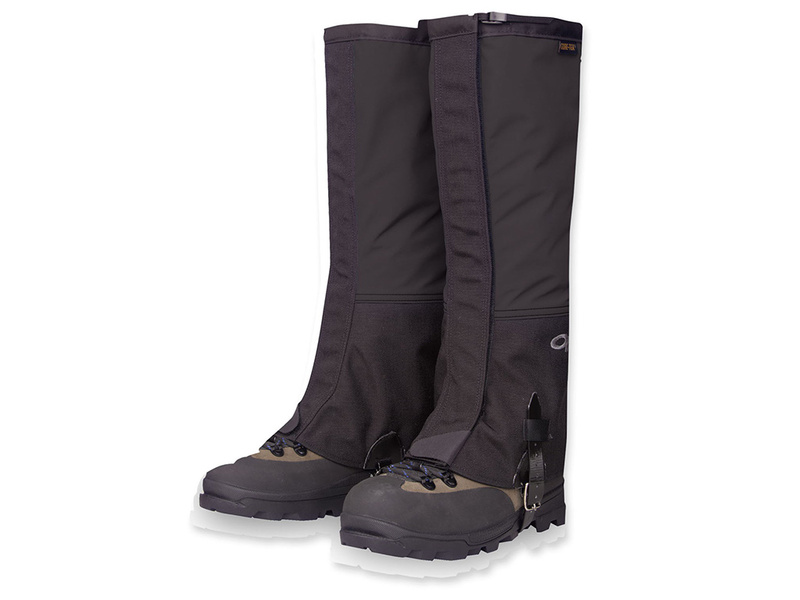 Otto All Season gaiters are designed to keep snow and other debris out of your boots. They are constructed of durable water-repellent materials like Cordura® nylon. 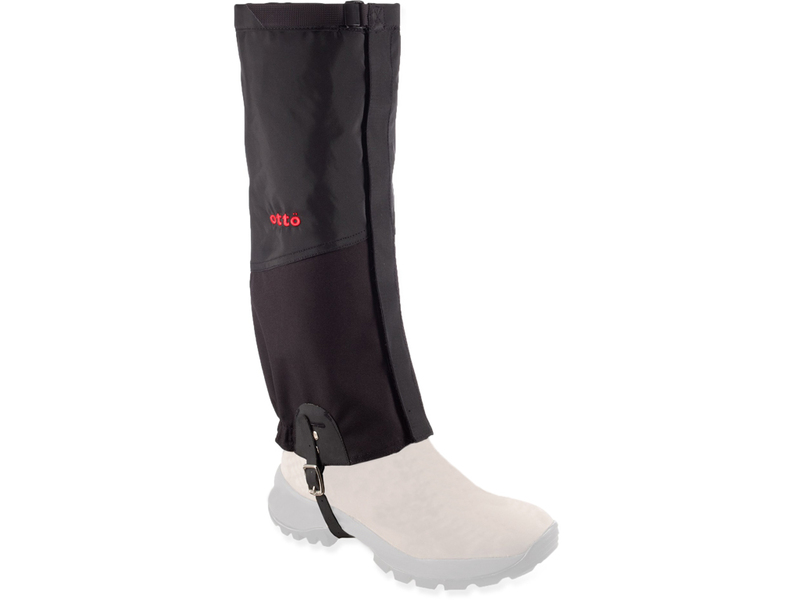 The gaiters are secured with rip-and-stick velcro closure on the front. 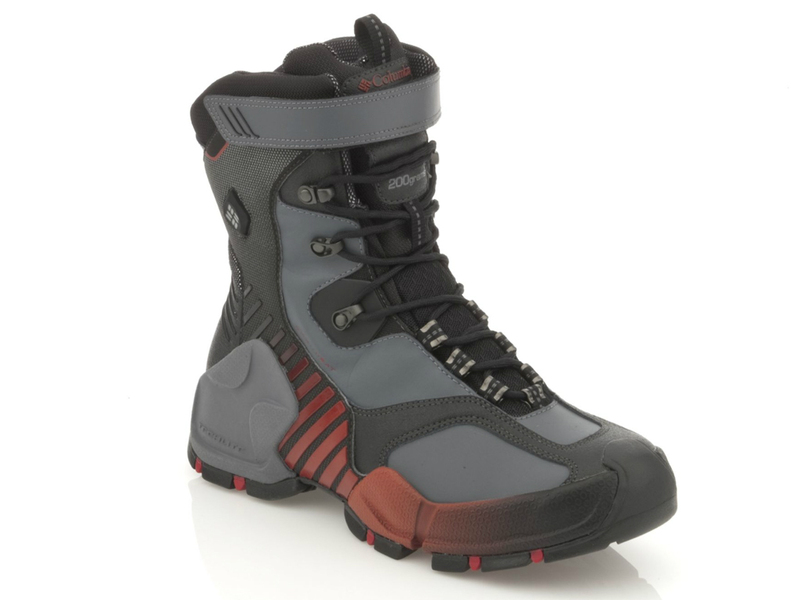 The breathable uppers feature nylon webbing with a cam-lock buckle for a secure fit. The lace hook on the lower portion of the gaiter allows a secure fit in combination with the adjustable Hypalon® instep strap that is field repairable. The lowers also feature elastic on the back half for a better seal around boots. 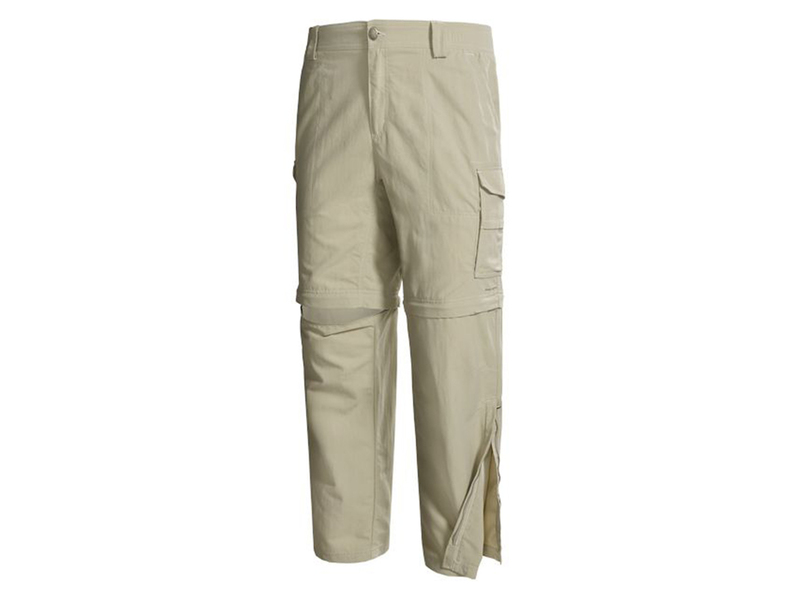 The Venture™ II Convertible Pants by Columbia Sportswear are a rugged canvas pant that converts to 10" inseam shorts. Durable wicking fabric and many pockets ensure comfort and plenty of places for storage. Active fit. 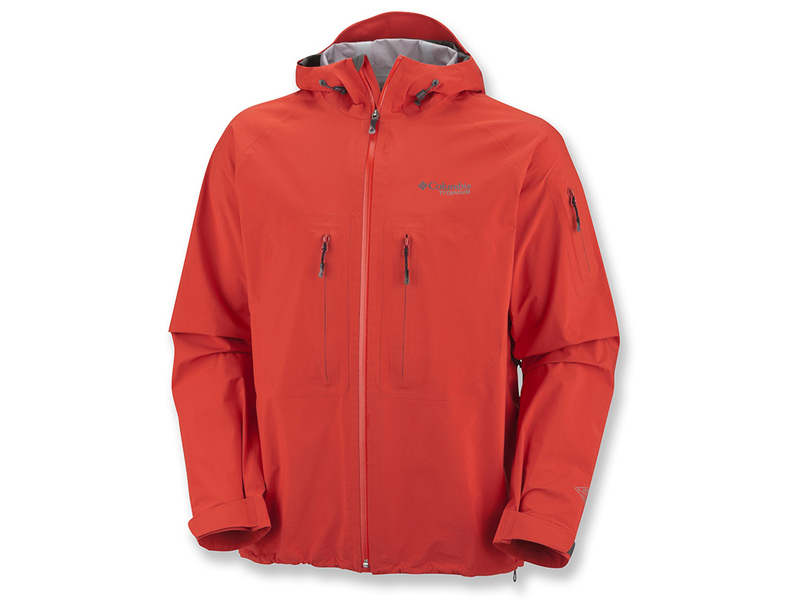 Columbia Sportswear's Peak 2 Peak™ is the ultimate waterproof, windproof, ultra-breathable jacket for active pursuits. The 3-layer fabric features a bonded liner, taped seams, and Omni-Dry® to diffuse moisture vapors while shedding rain and snow. This jacket, part of Columbia's Titanium™ collection, features zippered underarm vents, articulated elbows, hand pockets, and a security pocket with Invizzip™ technology. Available in three colors (blue, red, & black). Columbia Sportswear's Men's Core Gloves are basic winter gloves with many great features, including a waterproof, breathable bladder. The elasticized wrist with hook-and-loop adjustable strap allows a secure fit to seal out winter weather. The polyurethane palm grip helps you keep a hold of things in slippery conditions. Polyester fiberfill insulation keeps hands toasty warm.